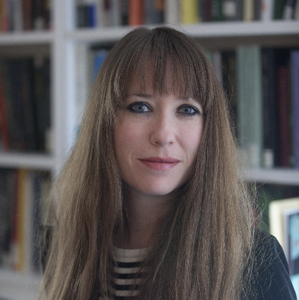 Hillary Chute is a renowned expert on graphic narratives and comics, holds joint appointments in Northeastern’s Department of English (College of Social Sciences and Humanities) and Department of Art and Design (College of Art and Media Design). Professor Chute’s recent book Why Comics? : From Underground to Everywhere (Harper/HarperCollins, Dec 2017) was named a Kirkus Best Book of 2017 in Music and Entertainment. Why Comics? was reviewed in the New York Times Book Review, and excerpts have been published in Paris Review and LitHub. Disaster Drawn (Harvard University Press, 2016), is a study that investigates how hand-drawn comics have come of age as a serious medium for engaging history and explores the ways graphic narratives by diverse artists, including Jacques Callot, Francisco Goya, Keiji Nakazawa, Art Spiegelman, and Joe Sacco, document the disasters of war. Her first book, Graphic Women: Life Narrative and Contemporary Comics (Columbia University Press, 2010), analyzes the work of Aline Kominsky-Crumb, Phoebe Gloeckner, Lynda Barry, Marjane Satrapi, and cartoonist Alison Bechdel. Professor Chute is also the Associate Editor of Art Spiegelman’s MetaMaus(Pantheon, 2011), which won a 2011 National Jewish Book Award in the category Biography, Autobiography, Memoir, as well as a 2012 Eisner Award in the category of best comics-related book. She founded the Modern Language Association’s Discussion Group on Comics and Graphic Narratives in 2009. Professor Chute collaborated with Alsion Bechdel in co-teaching “Lines of Transmission: Comics and Autobiography” at the University of Chicago as part of a Mellon grant, as well as organizing the “Comics: Philosophy and Practice” conference in 2012. In 2014, they co-authored the comics piece “Bartheses” in Critical Inquiry. Professor Chute is also the co-editor, with Patrick Jagoda, of Comics & Media: A Critical Inquiry Book(University of Chicago Press, 2014) and the editor of Outside the Box: Interviews with Contemporary Cartoonists (University of Chicago Press, 2014). Cartoonist Alison Bechdel and literary scholar Hillary Chute work out terms for a new critical language with which to engage nonfiction comics. Various publications applaud the Comics: Philosophy & Practice Conference which took place May 18th through 20th at the University of Chicago's new Reva and David Logan Center for the Arts. 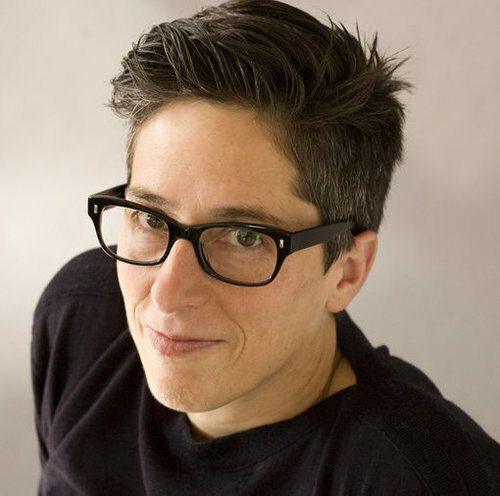 Judith Thurman from the New Yorker writes a feature on Alison Bechdel, cartoonist, and current Gray Center fellow. Together with Hillary Chute, an English professor at the University and comic book theorist, Bechdel is experimenting with Lines of Transmission: Comics and Autobiography, a Mellon Fellowship which seeks to uncover new terms with which to engage nonfiction comics.